2-6 Nights - $225 per night. 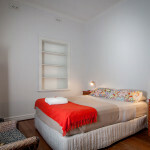 7 or more Nights - $115 per night. 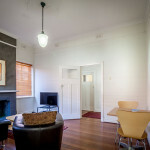 Budget accommodation in Mt Lawley. 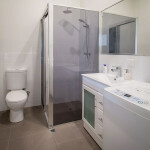 This is one of our Perth three star, budget options . 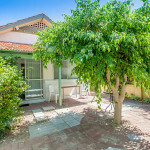 This 1BR cottage is within easy walking distance to the Mt Lawley and Inglewood café strip, as well as Edith Cowan campus and the West Australian Academy of Performing Arts. The CBD is only 10 minutes away by car or bus. 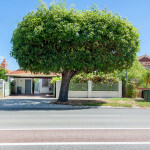 As well as budget accommodation in Mt Lawley, Home From Home have townhouses and luxury apartments in East Perth, Perth, Inglewood, highgate and Dunsborough down in the Southwest region. 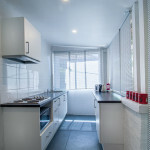 If you are looking for any level of accommodation for your next Perth getaway, we are sure to be able to provide what you are seeking.